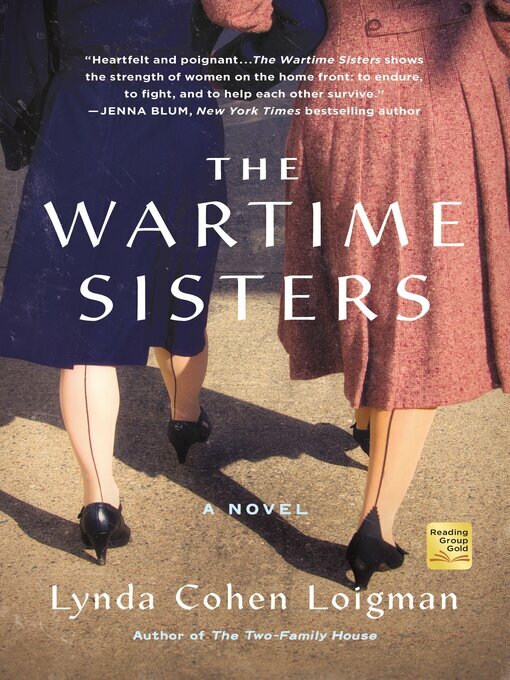 Two estranged sisters, raised in Brooklyn and each burdened with her own shocking secret, are reunited at the Springfield Armory in the early days of WWII. While one sister lives in relative ease on the bucolic Armory campus as an officer's wife, the other arrives as a war widow and takes a position in the Armory factories as a "soldier of production." Resentment festers between the two, and secrets are shattered when a mysterious figure from the past reemerges in their lives.